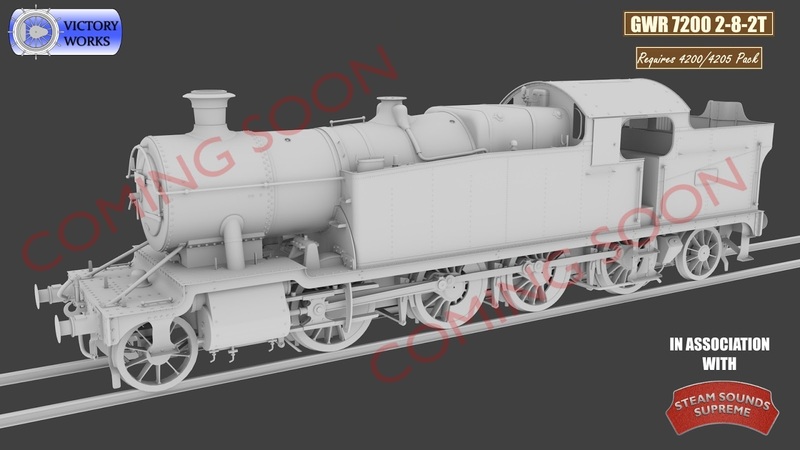 Victory Works: GWR 7200 2-8-2 coming soon! 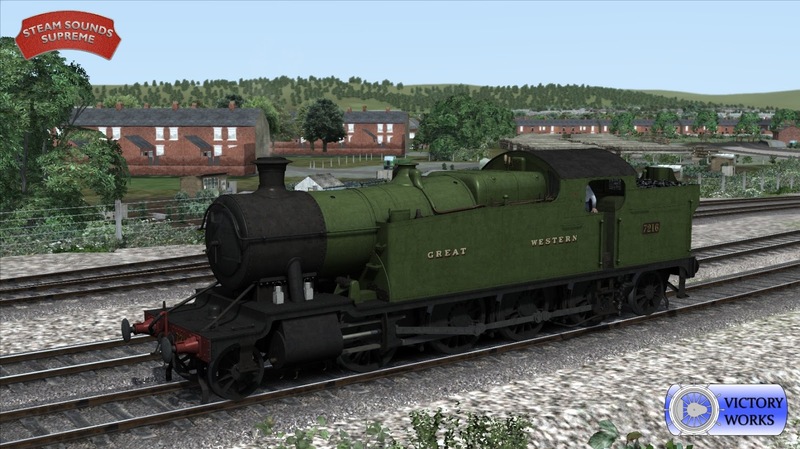 GWR 7200 Add-on Coming Soon! 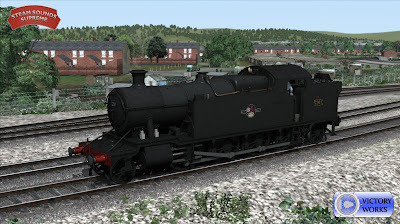 We're delighted to announce that the mighty GWR 7200 2-8-2 tank will be released alongside the 4200/5205 add-on, coming soon via our friends at Steam Sounds Supreme. 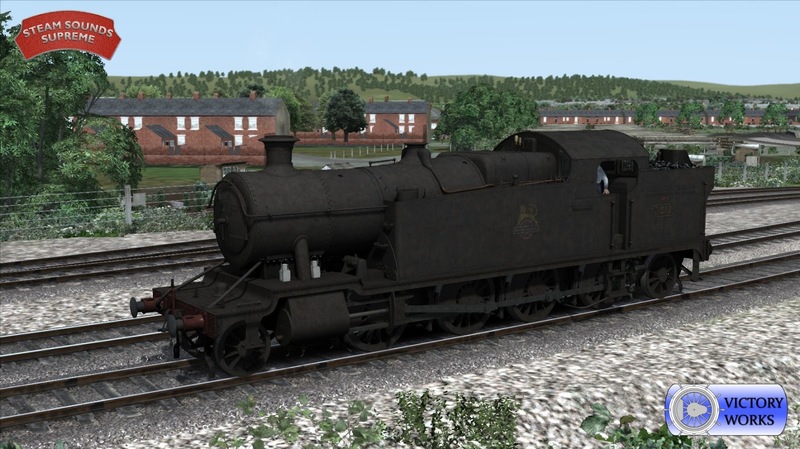 This will be released as a low-priced add-on which will only work if you own the 4200/5205 and have it installed. 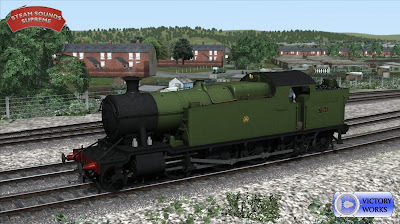 The 7200 Pack shares sounds and other features from the 4200 and so will not work without it.